The Swiss Federal Government has announced that medical services using complementary medicine, including homeopathy, will continue to be covered by national health insurance. This decision has been taken following a two year trial period and acknowledges that complementary medicine in Switzerland meets statutory regulations when it comes to effectiveness, guaranteeing high quality and safety. As of 1 August 2017, anthroposophical medicine, classical homeopathy, traditional Chinese medicine and herbal medicine will be fully covered by mandatory health insurance (basic insurance), provided that these are practised by conventional medical practitioners who have an additional qualification in one of the four disciplines as recognised by the Swiss Medical Association (FMH). 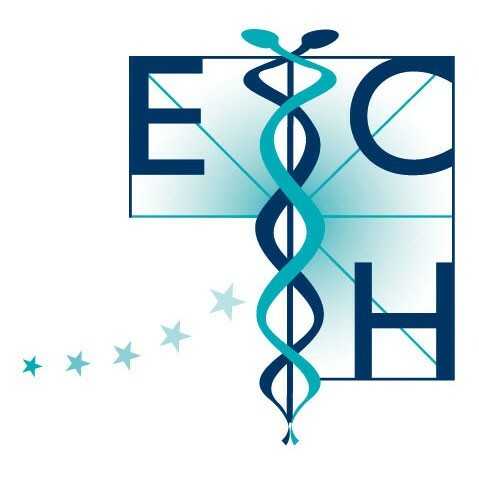 This is very positive news and a decision that is welcomed by the European Committee for Homeopathy, which is committed to integrating high-quality homeopathy into European healthcare and supports all medical doctors with an additional qualification in homeopathy in 25 European countries. Click here to view the press release from the Union of Associations of Swiss Physicians for Complementary Medicine.